A welcoming, warm, nurturing and stimulating environment where children can be themselves and develop to their full potential. 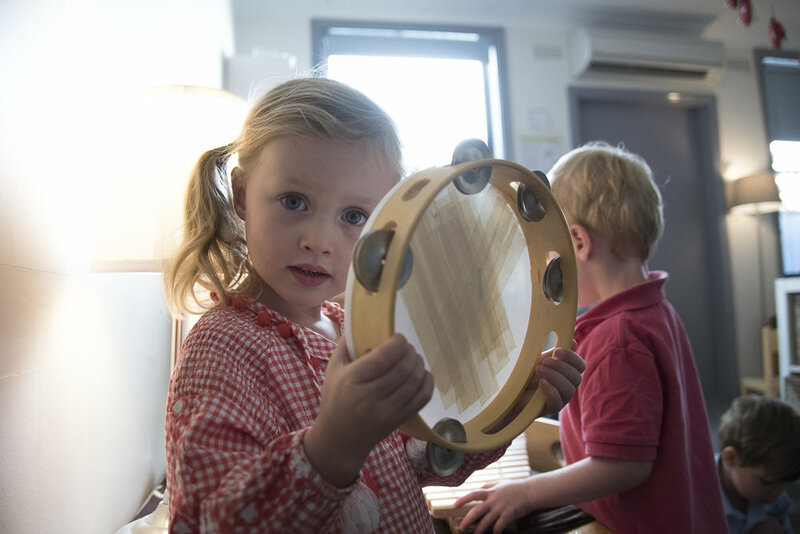 Malvern Early Learning and Childcare Centre is a community run service combining early education and long day care. Managed by parents and run by educators, we hold the children and their families at the centre of all that we do. That’s why we maintain low child to educator ratios and seek out the best staff. Being not for profit means that all fees go back into enhancing the centre and your child’s learning and play experience. Our programmes include, Babies, Toddlers, 3 year old kinder and 4 year old kinder, open 7:30AM to 6PM. We value and nurture long term family relationships with siblings, cousins & friends! Crawl or walk towards the MELCC babies room where partnerships with families are highly valued to create a strong enviornment for growth! The toddler room encourages children to become more independent and focuses on each unique child's strengths to have fun and grow! Our three year old kinder room focuses on a play-based learning approach, with focus on communication, agency, confidence and friendships! We support your child's growth and encourage structure in their day with increased responsibilities, preparing them for the prep transition.